If you ask any home buyer, “What is the most important room in a house?” I guarantee they will tell you it’s the kitchen. Stating from experience, having the perfect kitchen is something people dream about. 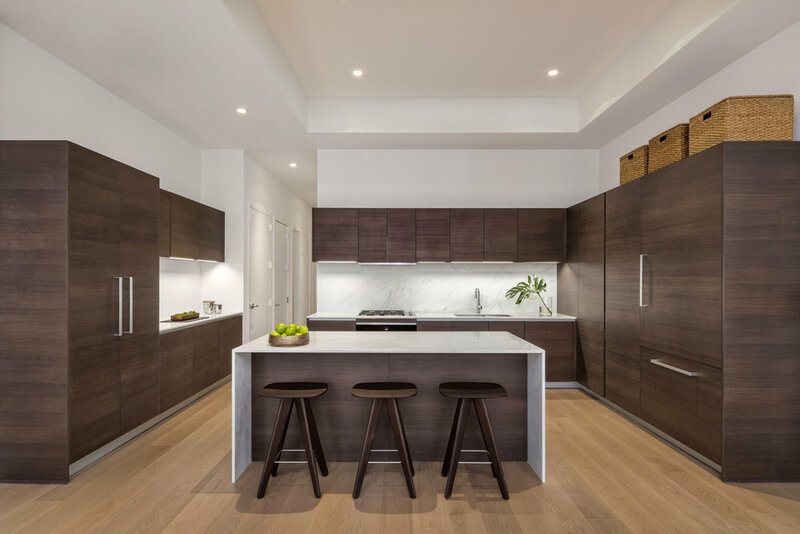 But why is it so important to buy a home with a “dream kitchen” when in reality, you can gut the space and design it custom and to your liking? 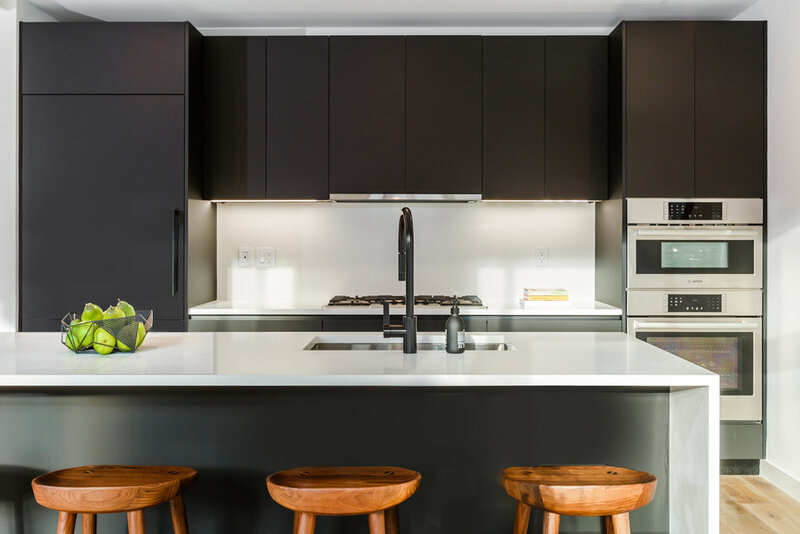 I’ve learned that it’s partially because kitchen remodels can cost a pretty penny, and partially because some people simply don’t want to bother. So, now that we’ve covered that, it’s time to discuss what you can do, as a seller, to make people fall in love with your home’s kitchen. Once you accomplish that, your place is a pretty easy sell. Make the space sparkle. Whether your preparing your home for an open house, or to be professionally photographed, always make sure the kitchen is spotless. Buyers don’t want to envision themselves living in a space with last nights dirty dishes still in the sink. 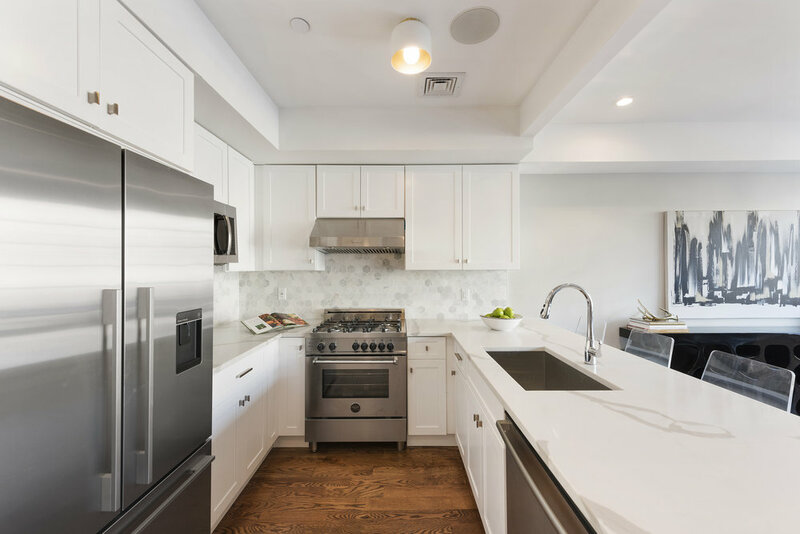 Clear off the surfaces to emphasize the amount of available counter space, polish the hardware, and organize dishes on open shelving or in cabinets with glass doors. Put out fake fruit. Whether it be apples, pears, or lemons, purchase some fake fruit to put out whenever prospective buyers are coming. Nothing is more inviting than some fresh-looking produce to brighten up the space. Liven up the space with greenery. Placing small plants throughout your kitchen makes a huge difference is how inviting the space appears. The room automatically becomes more home-y, and lets buyers know that it’s a place capable of sustaining life. Open a cookbook. The odds that you actually use recipes out of a cookbook? Very low. The odds that the buyer knows that? Zero. Remember, the essence of staging is selling an idea. If the buyer believes you can be Martha Stewart in the kitchen, they’ll be able to imagine themselves cooking meals there, too. Add seating where possible. If you have the budget, invest in some barstools or a small dining table to put in the space. Remind buyers that the kitchen is also a place to gather and entertain, and the one in your home is the perfect place to do it.